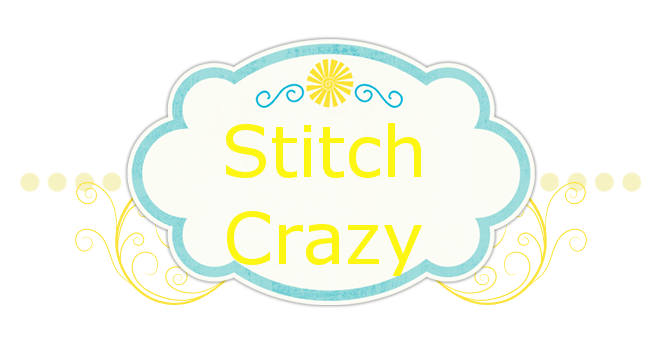 Stitch Crazy: Finally conquered that arm!! I got a really good nights sleep last night and boy what a difference it makes! I woke up feeling perky and good this morning!! After the morning of typical check lists and house stuff, I settled in to stitch and I conquered that Sponge Bob arm that was giving me so much trouble!! I made quite a bit of progress on him today!! Yay!!! Look at that PERFECT Sponge Bob arm! I see your furry stitchy helper too! Great job! Very cute! Look forward to seeing the finished piece. Looking good! Nathan saw the pattern I printed and keeps asking me when I'm stitching it - not for a while if it's giving you a hard time! That Spongebob is such a troublemaker.